With Father’s Day on the horizon, many are still searching for family activities and gifts for the Dads in their lives. I recommend celebrating with children’s books that are all about Dad and his biggest fans. There are some very funny pictures books that deliver lots of great entertainment with a side of giggles. 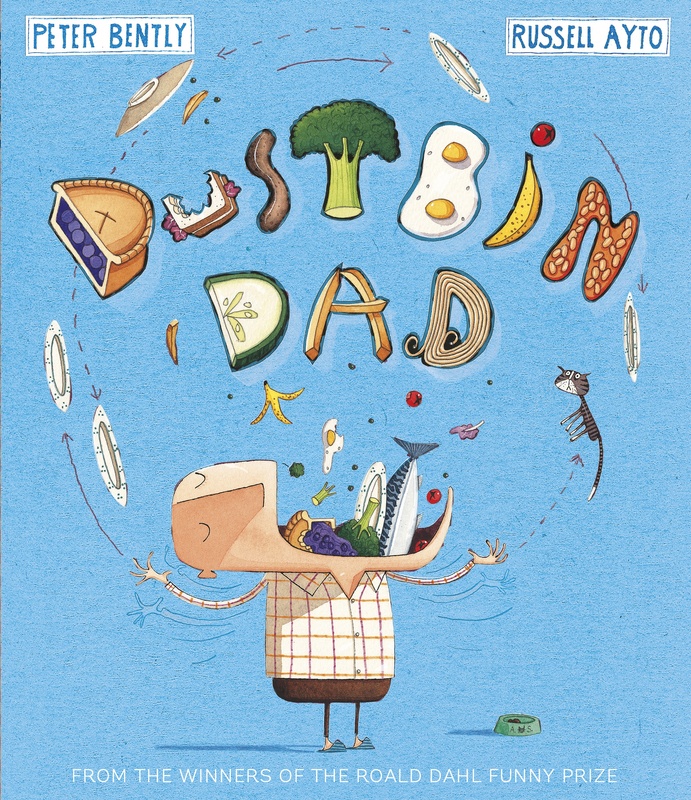 This picture book is all about Dad, who is affectionately nicknamed Dustbin. He loves to eat everything in sight. So much so that he mistakenly chows down on the cat food. With rhyming text, and humourous illustrations, Dustbin Dad will have the family purring with laughter. We can all relate – who doesn’t have a “dustbin” in their family? 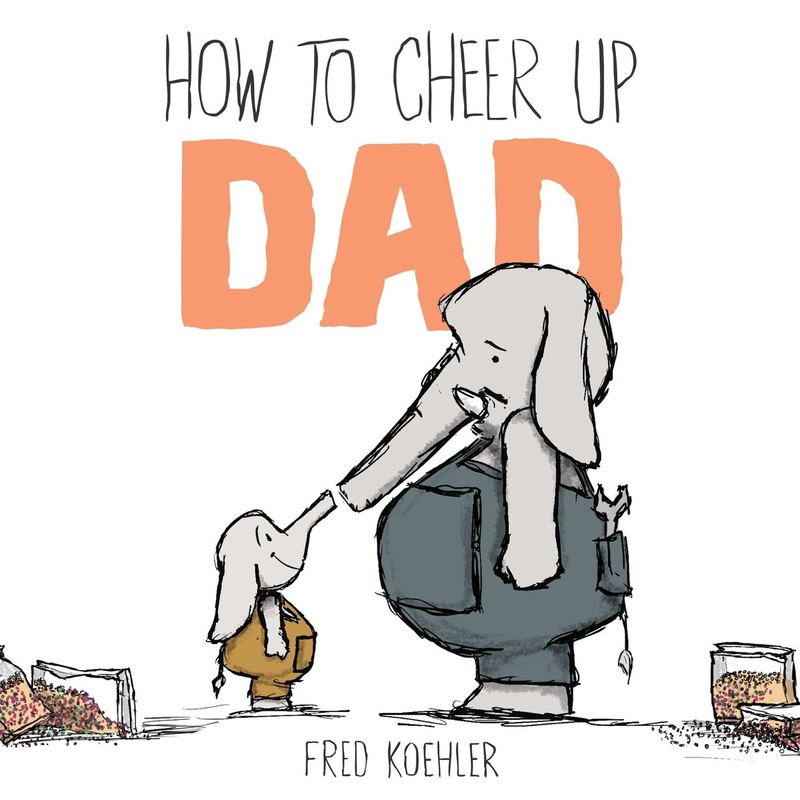 Follow elephant Little Jumbo on his journey to cheer up dad. He is obviously having a bad day - why else would his father suggest a bath when he already had one this week? When a time-out call for dad is not received well, the young elephant decides to take action. Surely items dad loves, like ice cream, will make him feel better. By coincidence, they just happen to be Little Jumbo’s favourite things too! 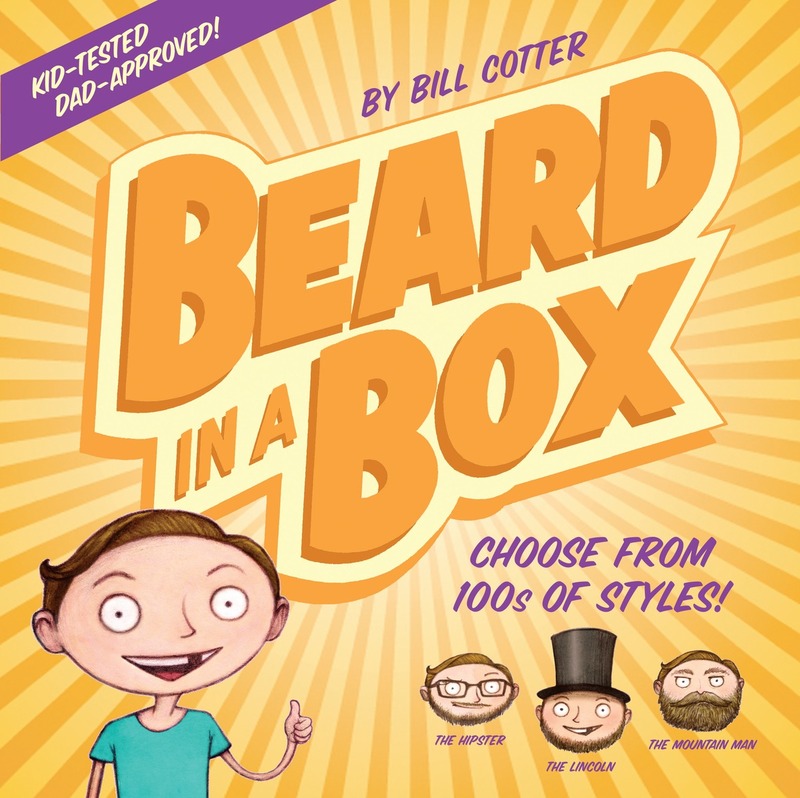 Described as a “tour-de-scruff”, this funny book will be enjoyed by the entire family. A young boy who adores his dad sets out on a quest to be just like him. What better way to be awesome like dad than to grow a beard like his? The son attempts to do this with a product he orders from a company called SCAM-O. The pictures are just as delightful as the story itself, which also carries a heartwarming message.